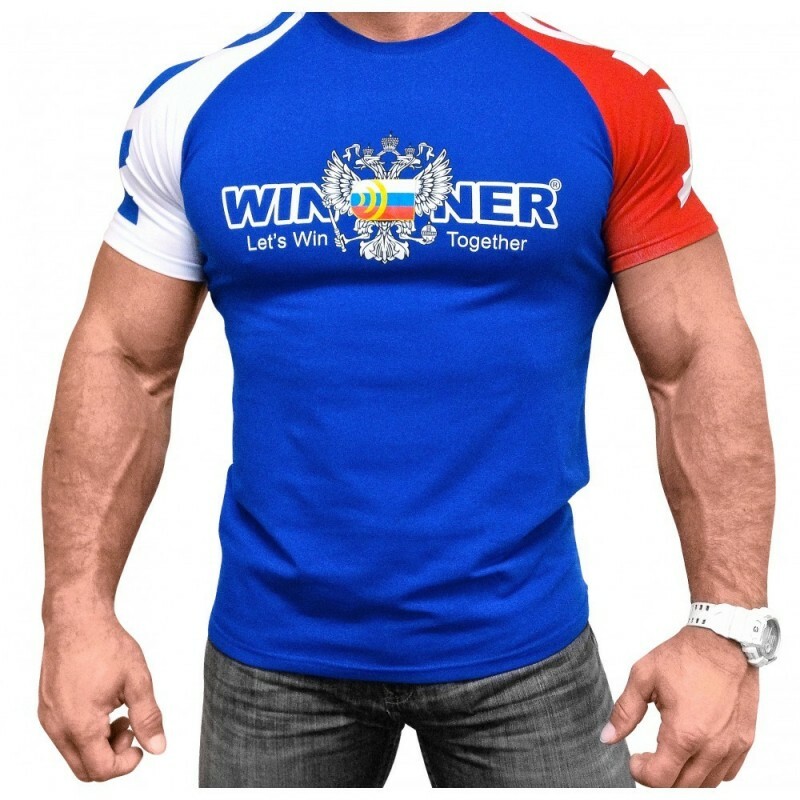 One of the most popular Team Winner KlokovD Shirts. Worn by many famous weightlifters. 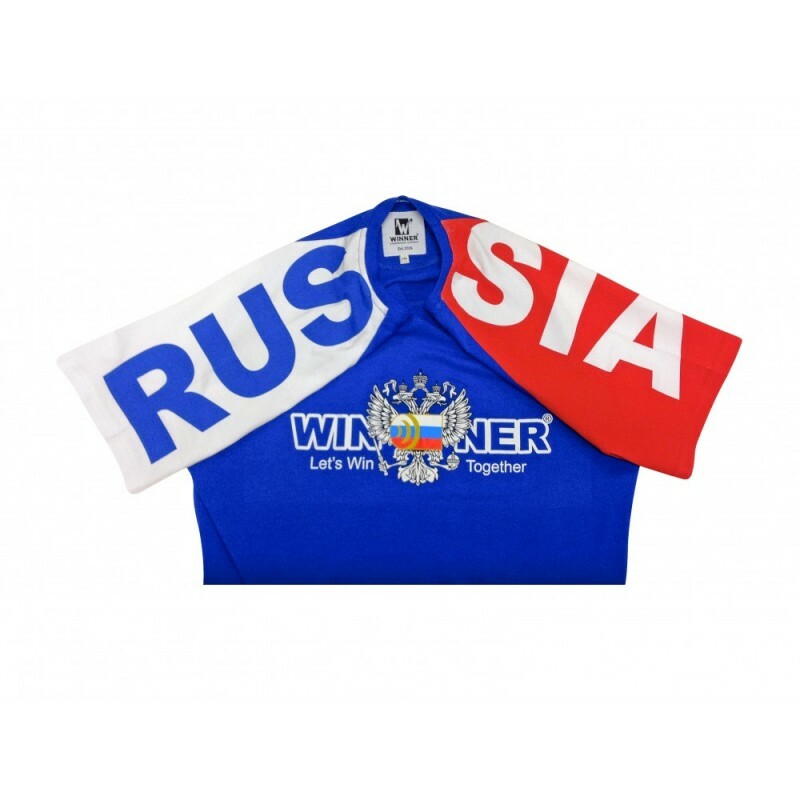 The Team Winner Double-Headed Eagle T-shirt very often is bought before the seminars for the whole team. Made of soft jersey, fitted t-shirt, very soft and stretchy. High quality, perfect size, great product. Habe es als Probebestellung genommen und mir nichts besonderes erwartet, jedoch ist es das perfekte T-Shirt zum trainieren. Es verrutscht nicht, passt sich gut an und optisch ist auch nichts auszusetzen.